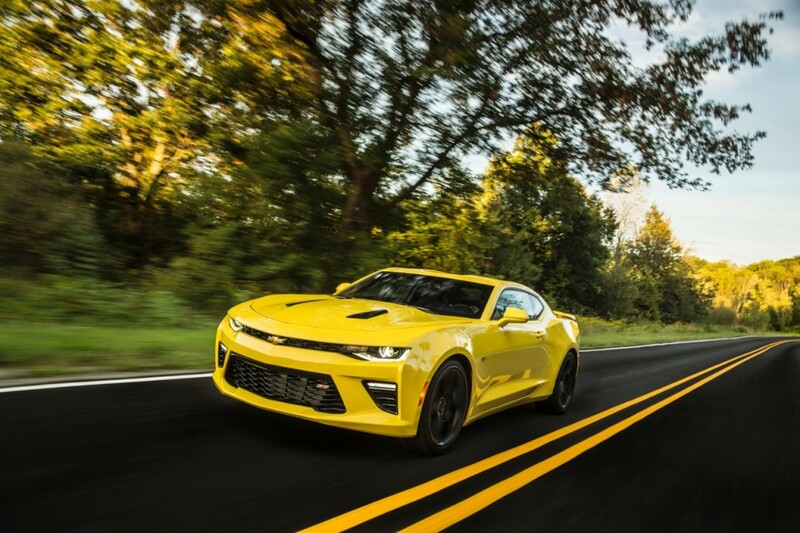 Since 2010, the Chevrolet Camaro has sold in numbers greater than 6,000 units in Brazil, making it the best-selling sportscar in the country, according to General Motors. That’s got to be a thorn in Ford’s side, seeing the lengths that the Dearborn-based automaker went to in order to make the current, sixth-generation Mustang as palatable as possible for global export. The Chevrolet Camaro’s success in Brazil is all the more impressive when one considers the price markup; a Camaro SS costs around 315k Brazilian Reais – equivalent to roughly $85k U.S. at the current exchange rate – as a result of Brazil’s import duties on foreign-made passenger cars. Although General Motors has a sizable manufacturing presence in the South American country, the Camaro is built exclusively at GM’s Lansing Grand River Assembly Plant in Michigan. What’s more, the Chevrolet Camaro can really only be had in two different configurations in Brazil: SS coupe, and SS convertible. Both can be had only with GM’s eight-speed automatic transmission. So deep is Brazil’s love for Chevy’s two-door pony car that the country even has a song dedicated to it: Camaro Amarelo (“Yellow Camaro”), performed by Brazil’s eclectic pop duo Munhoz & Mariano. “Now I got candy like caramel/I’m mocking you with a yellow Camaro/Now you say ‘come here I want you’/When I drive by in my yellow Camaro,” the duo sings – but in Portuguese, not English. With just over 6,000 unit sales over the course of nearly a decade, the Chevrolet Camaro’s Brazil sales are a rather infinitesimal drop in the bucket of total global Camaro sales, nevermind global GM sales. Even still, being able to boast greater popularity than the Ford Mustang and all other sportscars in the world’s sixth-most-populous country is no small thing. It deserves to be celebrated. 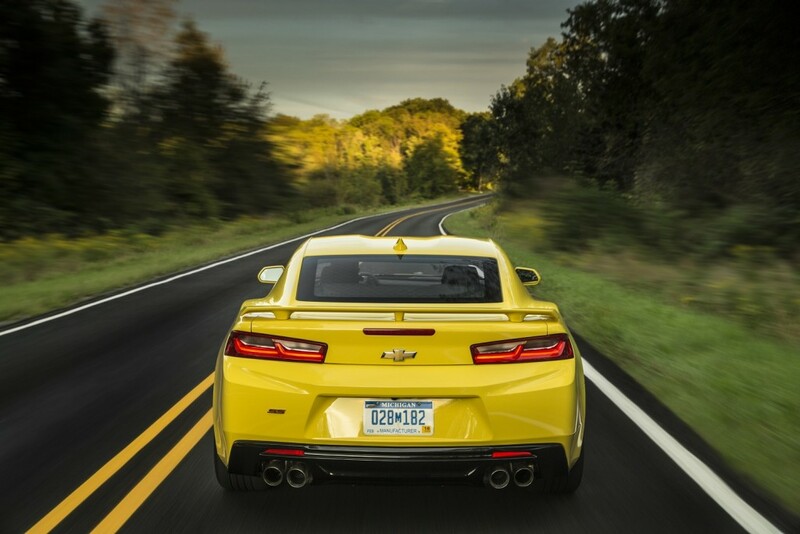 Stay tuned for all the latest Chevrolet Camaro news.